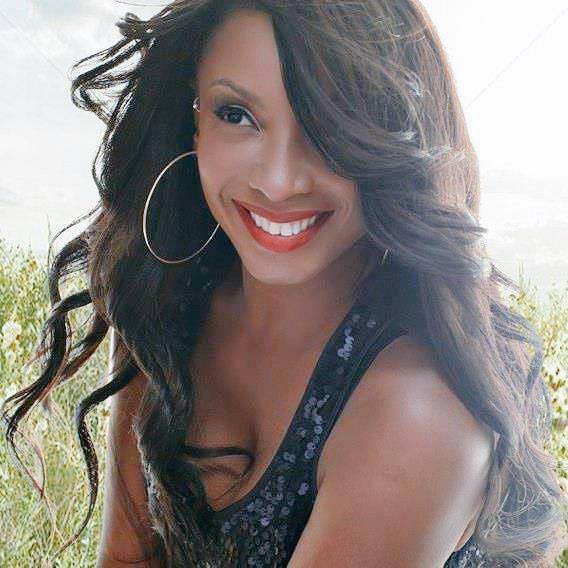 Details have emerged about the tragic death of Brownstone singer Charmayne “Maxee” Maxwell, who died on Friday after falling on a shattered wine glass and cutting her throat. Maxwell was found in her Los Angeles home by her husband, producer Carsten “Soulshock” Schack, sometime after the fatal fall. He called 911 and she was rushed to Cedars Sinai Hospital where she died from her wounds, reported the LA Times. The trio, which was also included Nicole “Nicci” Gilbert and Monica “Mimi” Doby, won a Billboard Music Award and a Grammy nomination for “If You Love Me.” In 2013, they attempted a comeback on the TV One reality series “R&B Divas: Atlanta,” which starred and was executive produced by Gilbert. “Words can not express how devastated we are at the sudden and tragic loss of our dear Maxee. She was the center of our world as a devoted mother and wife. We miss her so much,” her family said in a statement. Maxwell is survived by Schack and her 11-year-old son, Nicolaj Hojer. This entry was posted in Gossip and tagged Brownstone Singer, Carsten "Soulshock" Schack, Charmayne “Maxee” Maxwell, death, Freak Accident, R&B Divas. Bookmark the permalink.